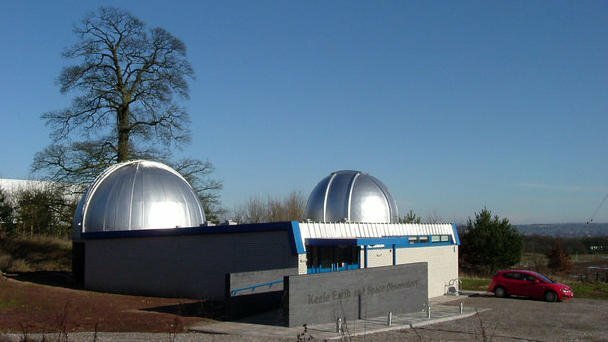 Every Saturday afternoon the Keele Observatory is open to the public for solar observing. See our closest star like you may never have done before! The observatory is open no matter the weather with a short tour of the facility and a chance to chat to the resident astronomers. These events are free of charge! This event is being organised by Keele Observatory who should be contacted if you have any queries. We highly recommend you confirm this event is indeed going ahead before travelling. If you do attend it would be fantastic if you could let the organiser know you found them via Go Stargazing! Please contact Keele Observatory directly for more details regarding this event or, if appropriate, contact the event venue.